Welcome to PerformanceDrive’s new data table. This is where you’ll find all of our performance testing results for the vehicles we have test driven for review. It is only new but we will be updating the table with more and more vehicles every week. You can sort the results and search each section at the bottom. All vehicles road tested by PerformanceDrive are tested for 0-60km/h, 0-100km/h, 1/8 mile, 1/4 mile (not 0-400m), and for 100-0km/h full emergency braking. 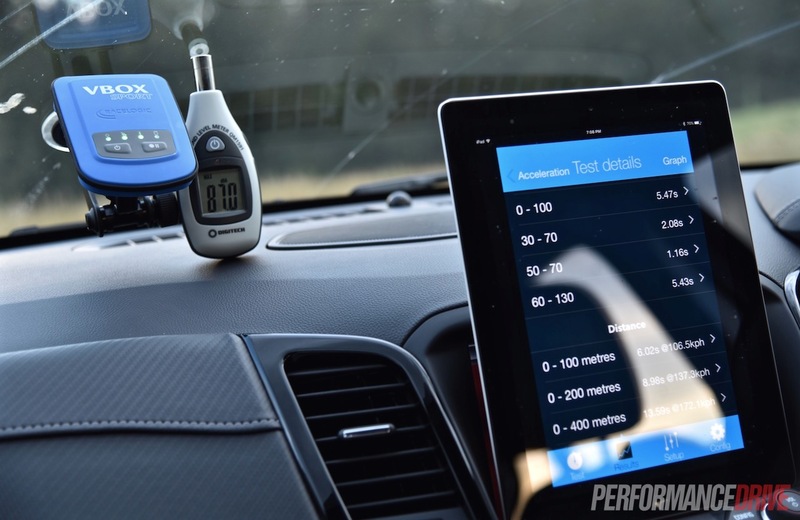 We use a Racelogic VBOX Sport GPS timing tool, on the same smooth, dry and flat private road (unless otherwise stated) for every vehicle. There isn’t much we can do about weather conditions for each test but we try to maintain as much consistency as possible with each vehicle. Acceleration times quoted are the result of the best run we achieved out of at least three tests. If we notice a significant difference in the best and second-best time, we then average the two as there is always a chance there was a glitch or even a really big tail wind, for example. Braking results quoted are simply the best result out of no more than three tests to ensure fade and overheating doesn’t hinder times and distances.